It's been about 6 years since I last went snowboarding. 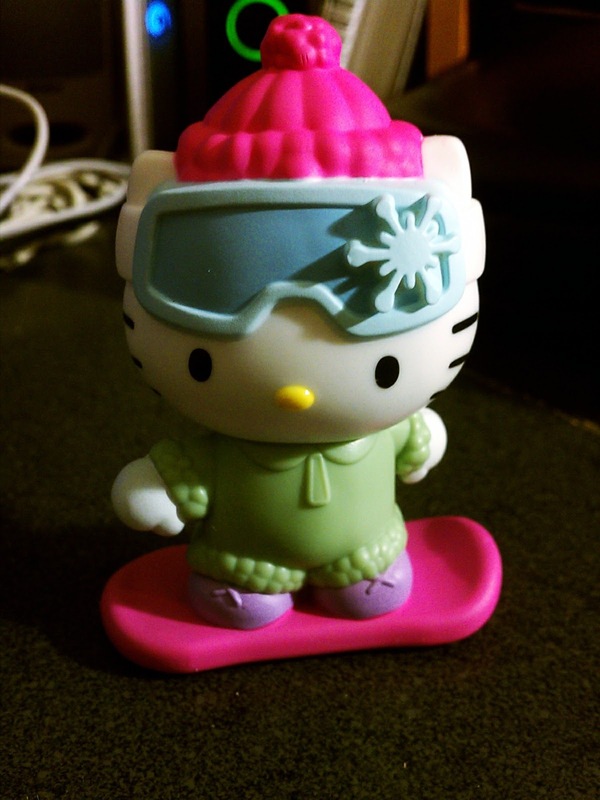 I used to love snowboarding with friends. I used to go at least once or twice a month (when we had enough snow). Once I had a kid, I felt like I didn't have time. I went once, 7 months after having my first son and I was so out of shape. I kept saying I would get back into it. Before I knew it, I had another son, felt out of shape again and never got a chance to go. Last year my family and I said we would let the boys try it out and of course we didn't get enough snow here in Southern California. This year, we got snow...but I had shoulder surgery. (BOO) Hopefully by next year I will be fully recovered and my boys will still want to try skiing or snowboarding out.